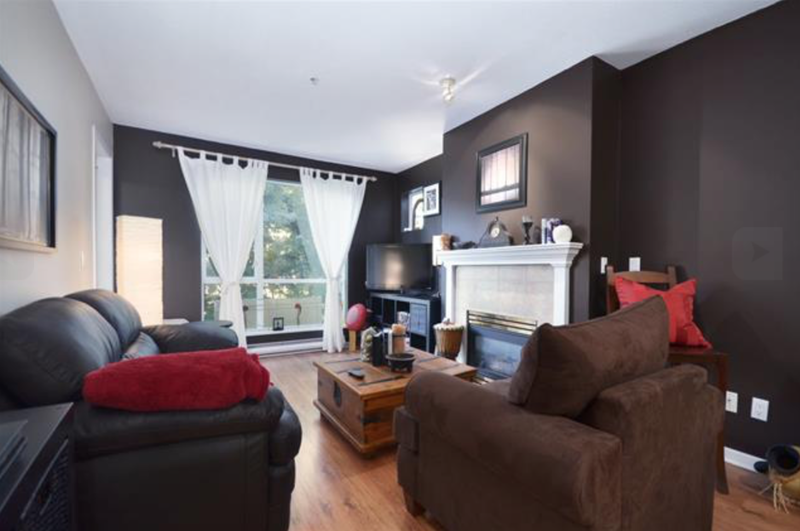 There is no disputing that the Greater Vancouver market is HOT HOT HOT! With the current real estate fervour, comes a high price tag for most properties listed on the market. This can seem discouraging to first time home buyers and those who may not have the budget allowing one to purchase many of the homes currently for sale. Believe it or not, I have found a few gems for sale on the North Shore, all listed at under $300,000! If you are hoping to claim a piece of North Vancouver real estate but have been feeling overwhelmed with prices and frenzy, fear not! 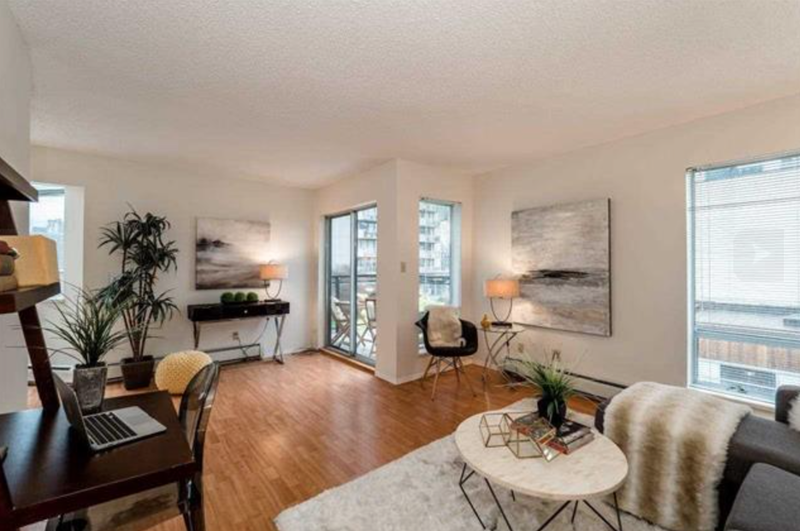 Here are some affordable, inviting condos that will get your foot into the proverbial door of the North Shore housing market. 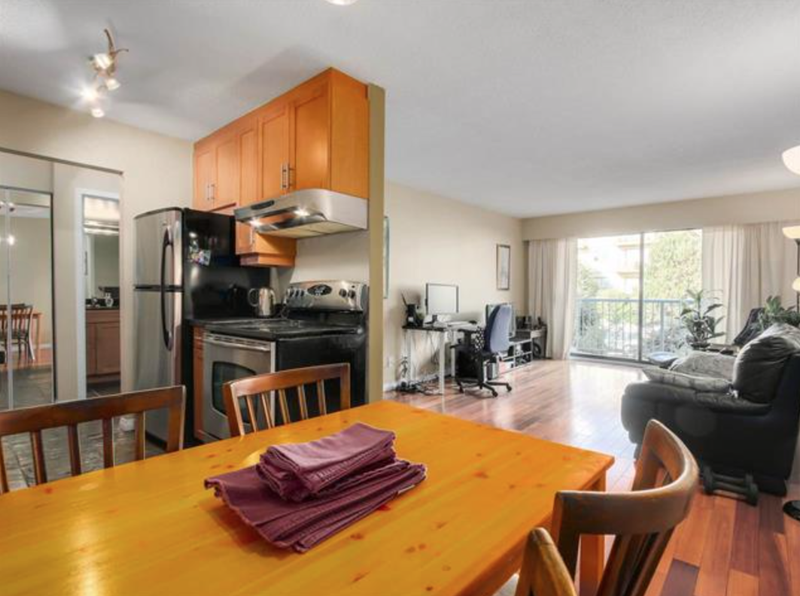 This 497 square foot 1 bed/1 bath condo is located on the 4th floor with spectacular views. This top floor corner suite offers 646 square feet with gorgeous views and windows throughout. 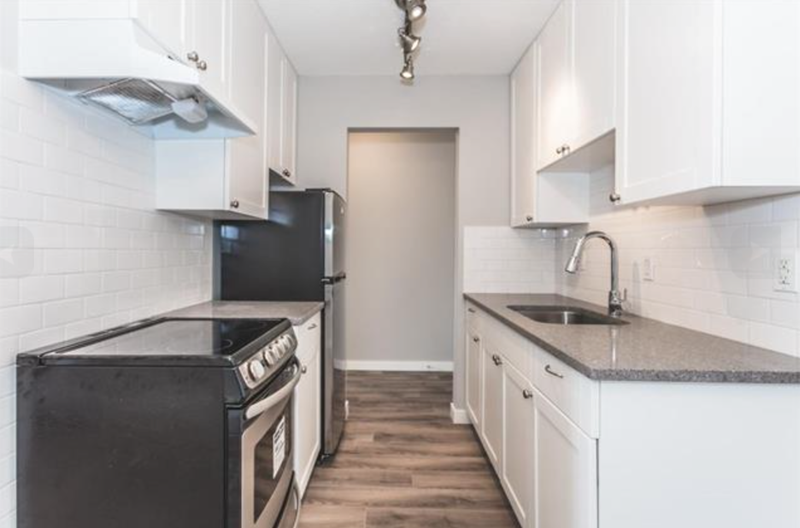 This 632 square foot, 1 bed/1bath condo, comes with many building upgrades, an updated bathroom and a quiet Central Lonsdale location. 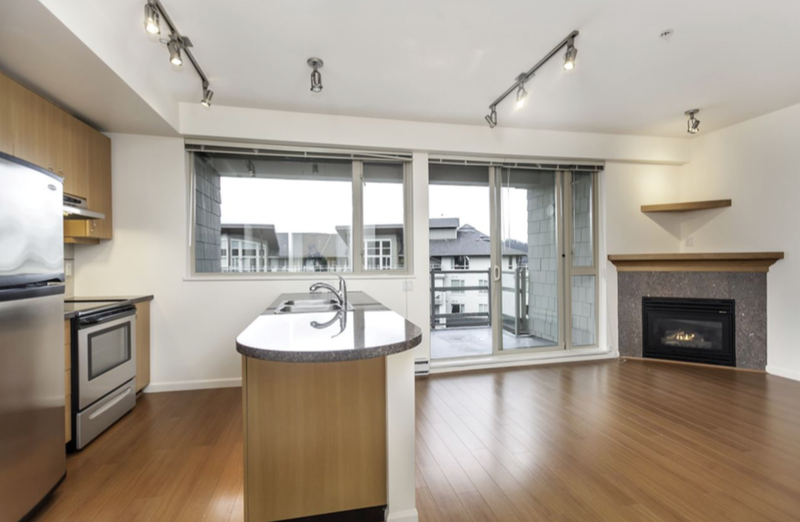 Complete with in-suite laundry, updated flooring and 740 square feet of living space, this 1 bed/1bath condo is beautiful and private! This 612 square foot 1 bed/1 bath condo with water and city views is complemented with top notch renovations. If you are intrigued by any of these homes and would like more info or to view please don't hesitate to call me and I can help you out!